A Set of Handmade Eco-friendly Serving Trays or Tea Trays with Finished Edges and Polished. 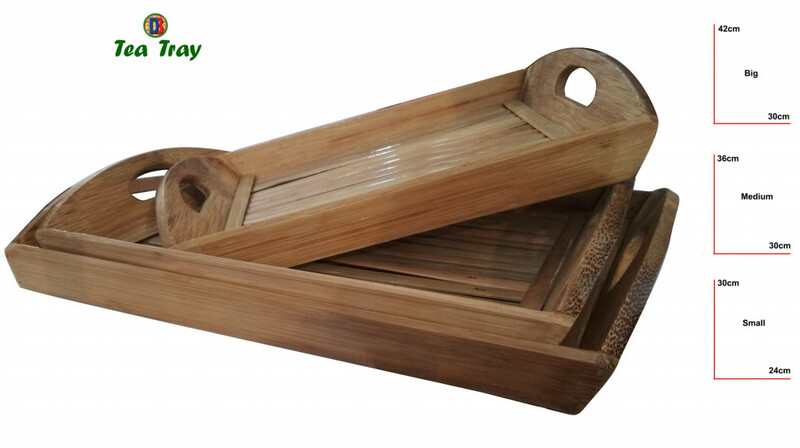 These Beautiful Trays are Made from Bamboo, That Will Help to Amp Up your Home Decor once you Set them in your Kitchen or Home. 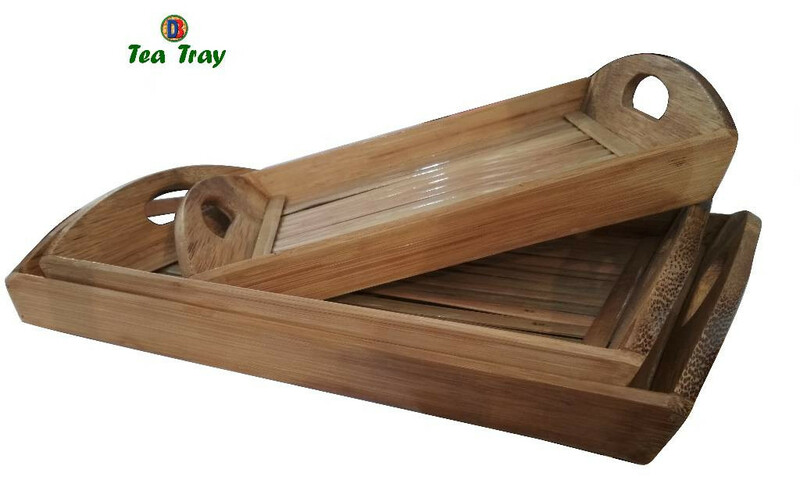 Orders can be places for Single Pieces or the Whole Set.